Bubble Soccer: where you wear a giant plastic bubble with only shins exposed, chasing an oversized ball and trying to score on a smaller net while knocking people over and being tackled. What’s not to love? This new sport is taking universities by storm. 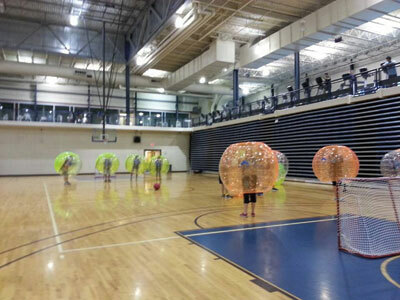 Originally starting in England, Bubble Football, or as we call it Bubble Soccer, is now coming to MRU. 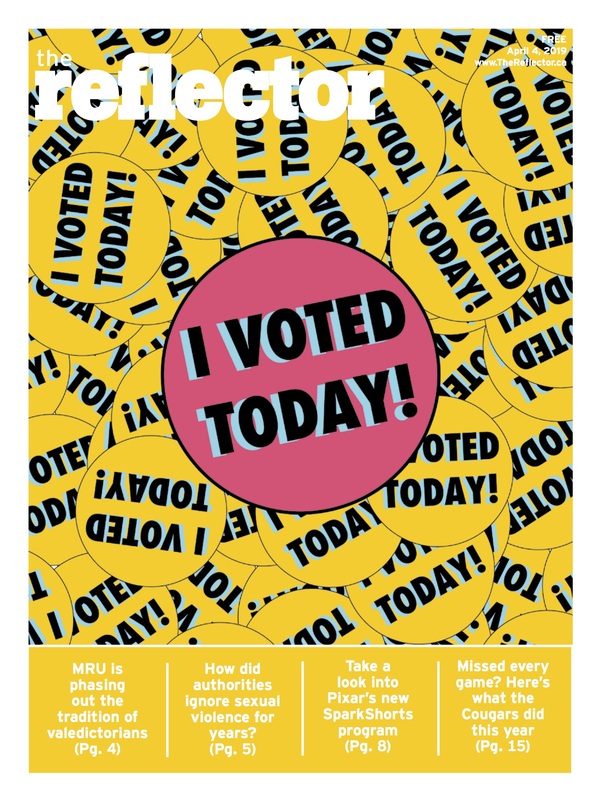 After it was featured by Jimmy Fallon on The Tonight Show, universities in the US and Canada have been bringing it to their campuses. “Despite it having soccer in the name, you don’t need to have soccer skills to enjoy the game — you just have to be able to kick a ball, run around and laugh,” said Robyn Alford, Intramural Sports and Clubs Coordinator at MRU Recreation. With all the regular rules of soccer in play, minus each 5-player team not having a goalie, this sport is a killer workout that doesn’t feel like one. “And the best part is, you don’t realize what a great workout it is because you’re laughing too hard getting knocked around,” said Alford. Registration for this special intramural sport will start on November 18 and students can register as individuals or in groups for games happening during November. To register for Bubble Soccer, call 403 440-6517, go to the Rec front desk or visit mtroyal.ca/recreation. Next story On your marks, get set, go blue!